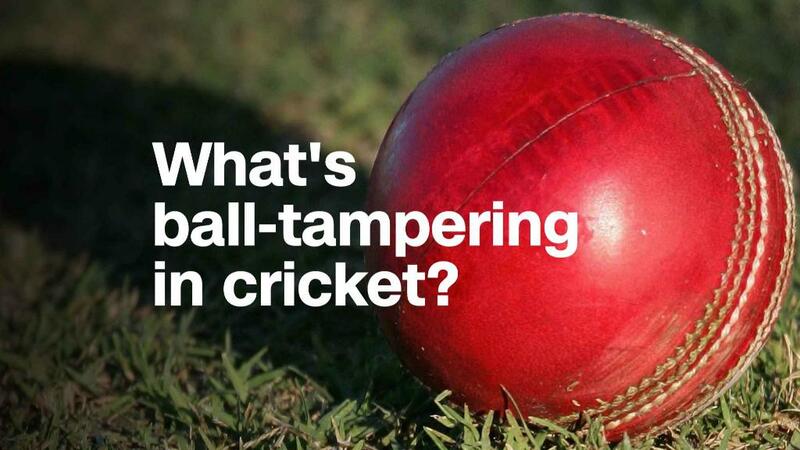 Major companies are rushing to cut ties with top Australian cricket players who have been banned for cheating. The brands fleeing the disgraced sports stars include top electronics firm LG and sportswear company Asics (ASCCF). A leading investment firm, Magellan Financial Group, said Thursday it's killing its sponsorship deal with Australian cricket's governing body over the scandal, in which players for the national team tampered with the ball to try to gain an edge in a match against South Africa. "These recent events are so inconsistent with our values that we are left with no option but to terminate our ongoing partnership with Cricket Australia," Magellan CEO Hamish Douglass said in a statement. The firm had signed a three-year sponsorship deal in August with Cricket Australia for the national team's domestic matches. Other big brands are dumping the star players involved in the ball tampering, including the team captain, Steve Smith. A popular breakfast cereal, Weet-Bix, said it was immediately canceling its contract with Smith, who served as a brand ambassador. "Weet-Bix ambassadors represent our brand values of trust and integrity, and they speak to everything that is good about being Australian. Their role as a 'Weet-Bix Kid' is to inspire millions of Aussie kids to be the best they can be," said Todd Saunders, executive general manager for Sanitarium Australia, which owns Weet-Bix. The ball-tampering incident made it impossible to continue that relationship, he said. Commonwealth Bank of Australia (CBAUF) said it has also ended its deal with Smith, who is one of the world's top players. Smith and vice captain David Warner have been banned from playing for the national side for a year following their roles in the cheating, which caused outrage across Australia. Sponsors are cutting ties with Australian cricket star Steve Smith. Consumer electronics firm LG said it won't renew its sponsorship of Warner, which is in its final weeks. "LG Australia will always look to work with ambassadors that share our core brand values and we take these relationships incredibly seriously," the company said in a statement. Sportswear company Asics said it's immediately ending its sponsorships of Warner and teammate Cameron Bancroft, who was banned for nine months for his role in the cheating. "The decisions and actions taken by David Warner and Cameron Bancroft are not something that Asics tolerates and are contrary to the values the company stands for," it said in a statement. In an emotional news conference Thursday, Smith apologized to his teammates and fans. "There was a failure of leadership, of my leadership. I'll do everything I can to make up for my mistake and the damage it's caused," he said. In a Twitter post, Warner apologized for his role in the incident, which he acknowledged had "damaged cricket." At a separate news conference, Bancroft said he was "really ashamed of" his actions. Some sponsors said they would maintain their ties to Cricket Australia despite the players' actions. KFC and the country's main airline, Qantas (QABSY), both said they were satisfied with how the governing body had handled the matter. Toyota (TM), global consulting firm Accenture (ACN) and Australian beer brand XXXX said that while they were disappointed with the players' actions, they would continue to support Cricket Australia. 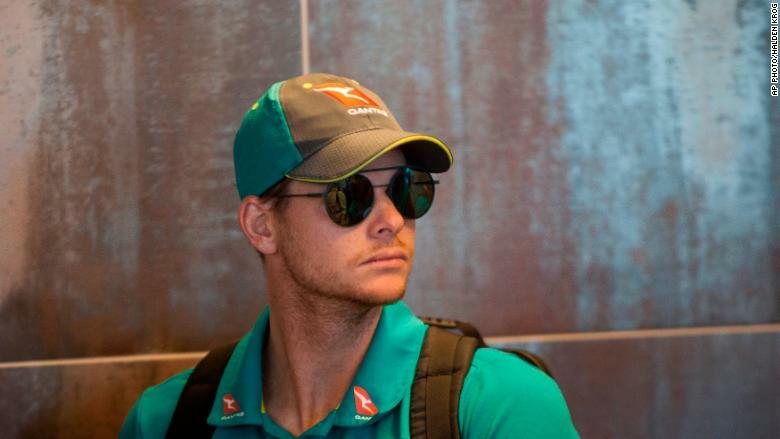 Weet-Bix and Commonwealth Bank also said that although they were cutting ties with Smith, they would continue their relationships with the national cricket organization. "However, we have requested that Cricket Australia move quickly to restore integrity to the game," said Sanitarium, the owner of Weet-Bix. -- CNN's Sarah Faidell contributed to this report.